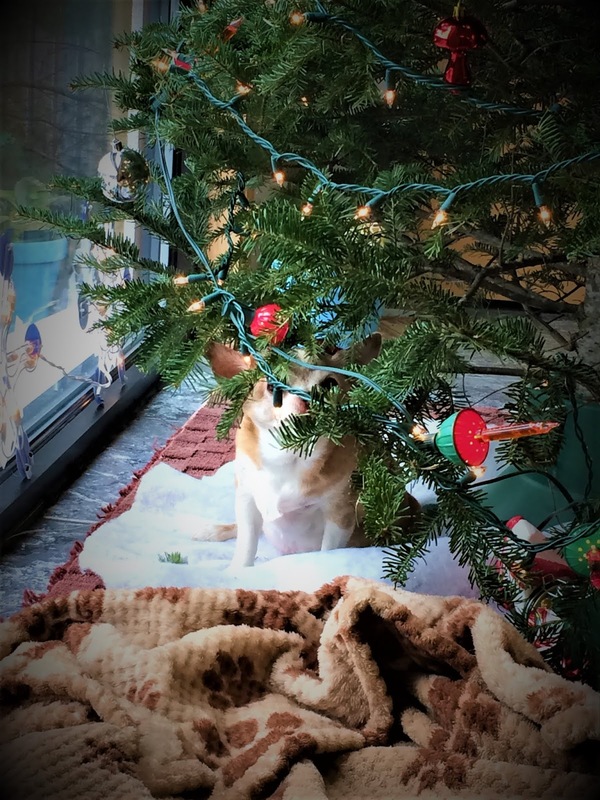 When you are looking all over the office for your little doggie…and can’t find her. Don’t forget to look under the Christmas Tree!!! My heart is full of love for this little elder dog of mine!! Growing up in a farmhouse in Vermont, has given me a great appreciation for all things old. I enjoy sifting through old buttons & ribbons. I may never find a use for all the buttons and ribbons I’ve collected, but that’s okay…they’re pretty to look at through the vintage glass mason jars they’re stored in. Working with wool, variegated threads and linen can help in creating a beautiful finished keepsake.